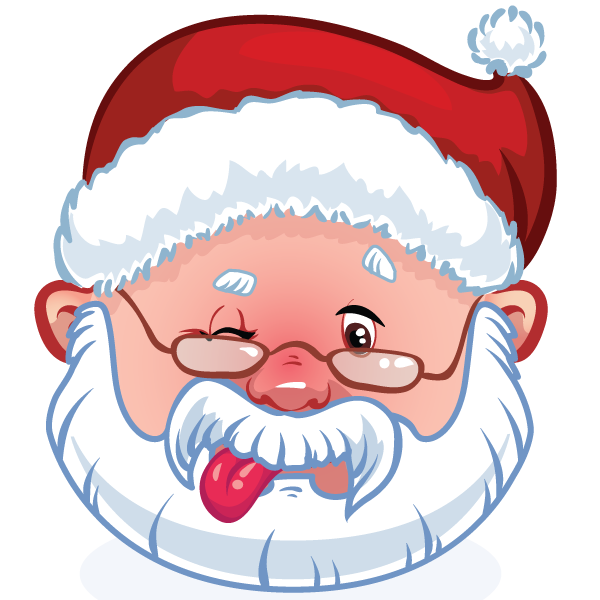 This winking Santa Claus wants to be your Facebook mascot this Christmas season. Share him on your posts or when you comment on someone else's posts. Brighten up Facebook with our delightful holiday images that will most certainly put a smile on people's faces.